Aerial & Satellite Installation in Milton Keynes, MK4 1LX. Covering Leighton Buzzard, Dunstable, Luton, Milton Keynes, Bletchley, Newport Pagnell, and all surrounding areas of Herts, Beds and Bucks. Established in 1970, Leighton Aerials has over 42 years experience in the aerial installation and satellite installation industry. All of our engineers have a minimum of 10 years experience as aerial installers. Leighton Aerials is a family run business and our engineers are locally based so we have the very best knowledge on signal reception in your area, guaranteeing we can provide a quality service, trouble free and with great confidence. Our team of experienced installers and electricians deliver a bespoke service for flat screen TVs, home cinema installations, digital television aerials and Sky installations. We are fully insured with cover of up to £10,000,000 to work on all types of property, commercial and domestic. We pride ourselves on our highly qualified, dedicated and friendly local family business. We know you have a choice! That is why Leighton Aerials are building the best, most reliable and genuine TV aerials & satellite installation company in East Anglia and the Home Counties. 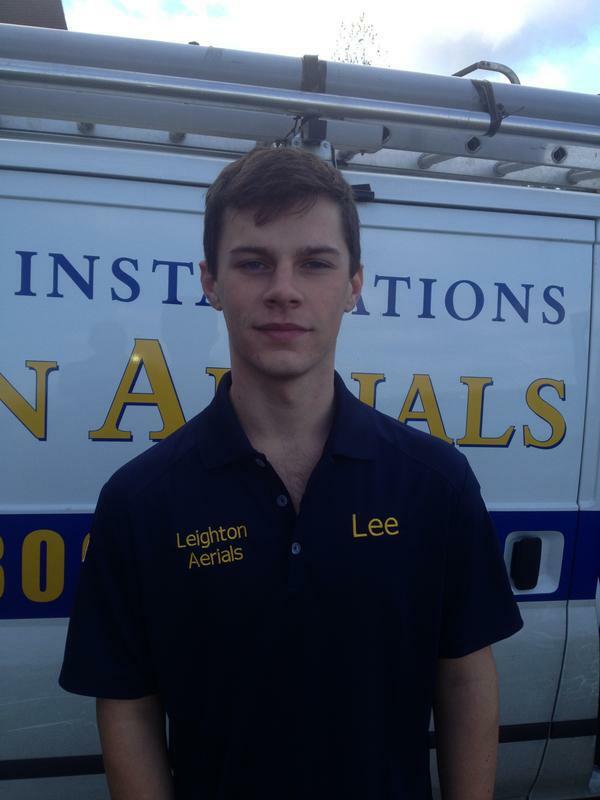 You can trust our aerial installers at Leighton Aerials to do a good job! We provide high quality plasma LCD and LED TV installation on all wall types and above fireplaces or on chimney breasts. We are hidden wiring experts and provide the most comprehensive television aerials installation and home cinema installation. Leighton Aerials goes to extraordinary lengths to make sure our clients are kept happy. We have high standards in all our work and make sure you have the best possible service. As we have built our reputation on reliability and customer satisfaction the majority of all our work comes from recommendations, so we always make sure our customers are fully satisfied and happy with our work. Please visit our website for further information. If you are interested in any of our expert services, please do not hesitate to contact us for friendly advice. We offer free, non obligatory quotations and estimates. "Phoned Leighton Aerials on Wednesday 30th January in the evening and initially made an appointment for them to come out on the Friday 1st February. Luckily the called the following morning to say they could come a day early which was great. They arrived on time and quickly set about finding the fault we were experiencing and within an hour had the issue resolved. Great personal service which was quick and great value. Would absolutely recommend!" "Excellent service,arrived on time and extremely good value. Would highly recommend"
"Brilliant service. Found the problem quickly and sorted it." "I needed a freeview aerial installed, I called in the morning and they came out in the afternoon on the same day & completed the job. Very happy with the service & speed of the job. 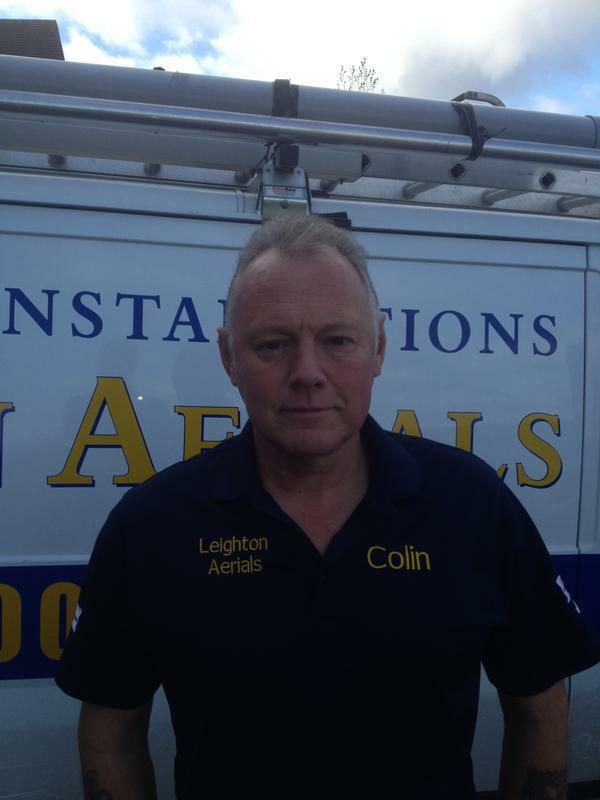 I would definitely recommend Leighton Aerials."